Chandigarh, 15 March 2017: Kenstar, one of the preferred premium appliances brands in India, has added new models of air coolers with Smart Cool Technology to theirexisting range of premium air solutions product portfolio.With the launch of the new models the brand is optimistic about the summer season, and aims to capture 30% of the air cooler market in India by end of 2017. 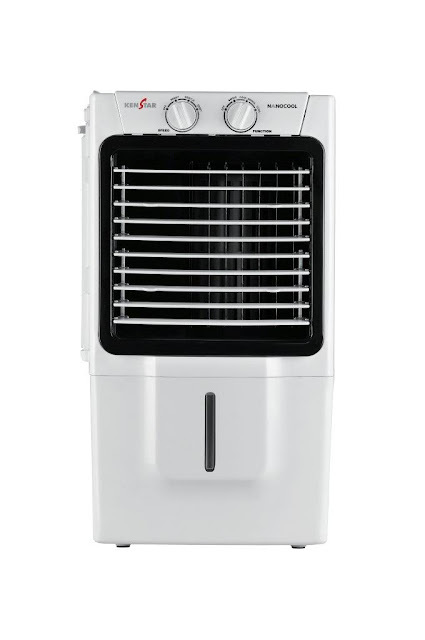 Being the pioneers in the air coolers category, the new seriesby Kenstar is a perfect blend of design and performance. The new coolers offer a superior cooling experience andbest complement the Indian summers. Wondercool, Cyclone and Turbocoolseries coolers come with Smart Cool Technology that extends lasting comfort with the help of unique electronic humidity controller. The feature significantly controls and reduces high relative humidity levels associated with air cooler operations. These fully automated series of air coolers can be controlled from anywhere in the room using a smart remote. One can not only switch them on or off using the remote but also set the usage timings, adjust the fan speed, and control the direction of air. At the heart of Smart Cool technologically of the new advanced series is the most powerful blower that cools the room uniformly with its Quadra Flow technology. 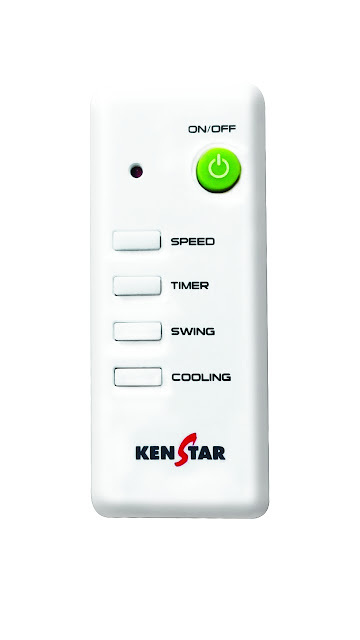 Apart from this Kenstar has also introduced Megacool and Nanocoolmodels. 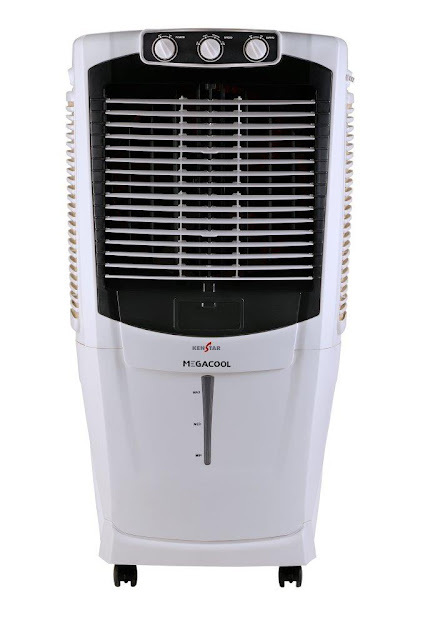 Equipped with asuperior 5 blade design, Megacool series offers the highest air throwand provides uninterrupted cooling.The rangealso has a large tank capacity and can run on an invertor.While Nanocool series is a table top design that allows the most suitableusage even in confined spaces. It comprises a 3 speed level with cool and dryoptions, giving adequate cooling to the room uniformly for long hours without interruption. An easy to install air cooler series, Nanocoolconsumes less power, space and makes for a perfect economical purchase. The new air coolers have a tank capacity ranging from 10litres to 80litreswhich are priced fromRs 4990 to Rs16990. Suitable for any room size and requirements, the new range can be picked up from major electronic retail outlet across India.